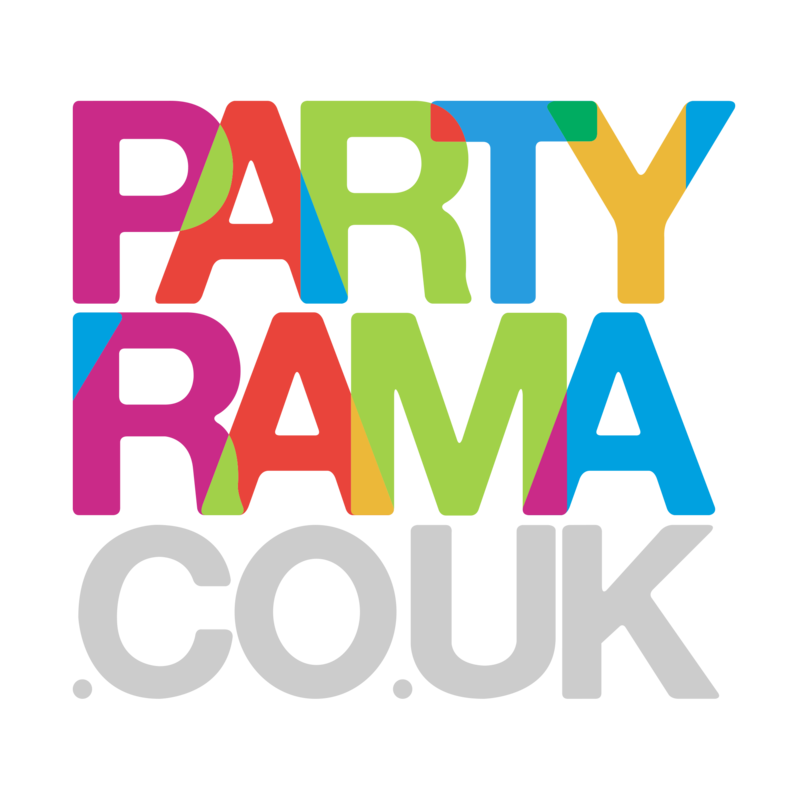 Stickers are a great way to keep the kids entertained whether it’s party time or not, and here at Partyrama we have an exceptional range of Children’s Stickers that will fill them with joy! Available in a wide range of designs and styles from traditional party themes to some of your favourite licenses, the bright and brilliant stickers are fantastic as party bag fillers and party treats! Choose from popular TV and movie designs including Peppa Pig, Batman and Smurfs, while we also have a wide selection of universally loved themes including unicorns, fairies, farm animals and dinosaurs! These dynamic stickers are great fun for all involved! Enjoy free delivery on orders over £50, and should you need your goodies quicker then make sure you check out our next day and weekend shipping options. Bring happiness to your child’s party this year with awesome children’s stickers from Partyrama!